A perfect blend of walnut shell, rose, wheatgerm and almond oil. 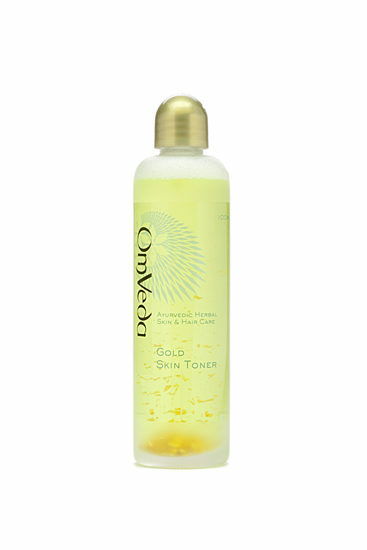 It works to remove dead cells, dirt and impurities to enhance the health and radiance of the skin. Ground Walnut shells combined with Wheat Germ and Almond Oil, gently removes dead skin cells, dirt and impurities, while soothing and nourishing the skin, enhancing the health and radiance of the skin. 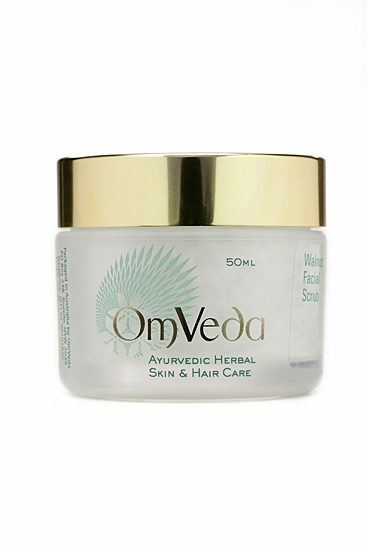 After cleansing and toning, apply a small amount of OmVeda Walnut Scrub to damp skin and exfoliate. Rinse off with warm water. 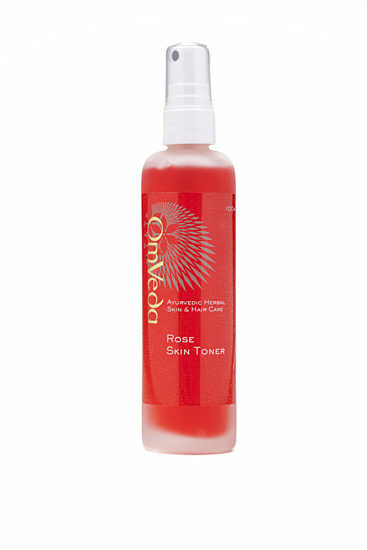 Wet cotton round, and apply toner (Rose Toner, Gokd Toner or Silver Toner) to the cotton round. Remove all excess. Apply Moisturiser or Night Cream with upward strokes. 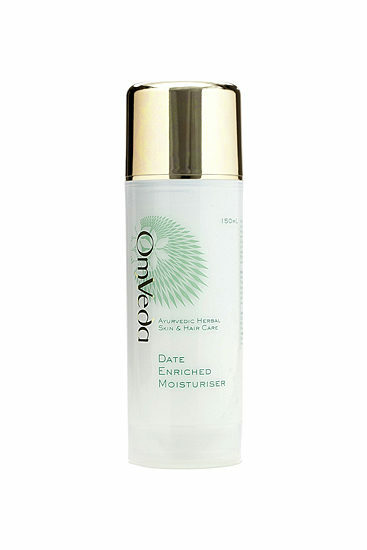 removes dead skin and impurities, exfoliates without drying the skin.